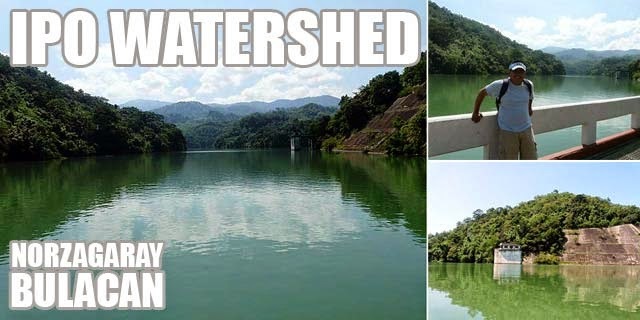 Bulacan: Ipo Watershed, Angat Dam and the La Mesa Ecopark... Save the Ipo Watershed! 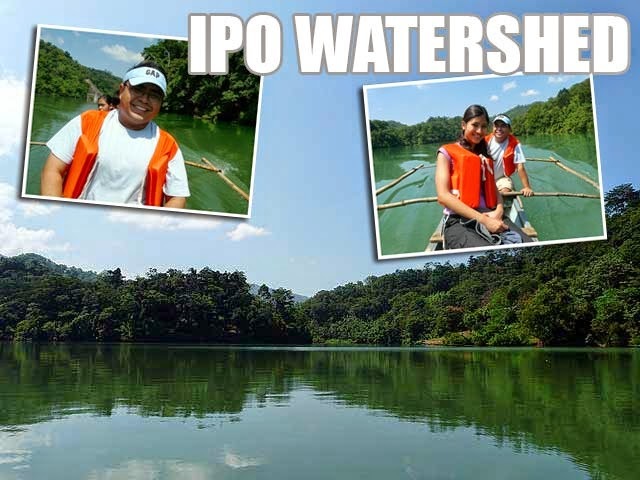 The Ipo Watershed is part of a larger water system which includes Angat and La Mesa. It serves as the major water source of Metro Manila. There's been some buzz about the Ipo Watershed lately, particularly from the UP Mountaineers, who have been advocating its protection, especially from kaingin, and other factors that are leading to the rapid loss of its forest cover. So when we found out about their tree-planting activity, we didn't have to think twice and found ourselves on the road to Norzagaray, Bulacan. Unless you make prior arrangements, you may not be allowed inside the Ipo Dam area. We parked right by the dam. First thing I noticed was an NHI marker commemorating the Battle of Ipo Dam during the Second World War. We walked to the other side of the dam where boats were waiting to take us to the activity site. It was about 3 kilometers upstream and the ride was roughly 30 minutes. Don't miss remnants of the older dam 200 meters from the current Ipo Dam since that's industrial heritage! It was wonderful seeing the clean water and lush cover of trees. But just several weeks back, there had been signs of illegal logging and kaingin in the area. It's really stupid what some people are doing! Imagine losing this watershed and ultimately, the water supply of Metro Manila. From where our boat docked, it was a really short hike up a hill to the reforestation area. The activity was almost done when we arrived. But we managed to plant a few seedlings before hiking further up to check out the wonderful view of the Angat River from the top. The group was able to plant 475 seedlings that day. But it's a far cry from what illegal loggers are cutting-down deep in the Sierra Madre where no one can see them. 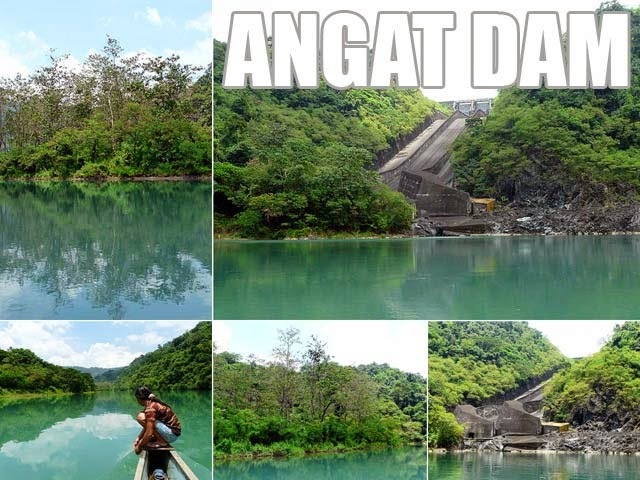 We didn't stay long since the event was almost done so we decided to ask our boat to bring us further upstream so that we could check out the Angat Dam. That was another thirty minutes upstream. The dam is actually a rockfill dam and you won't be able to recognize it easily since it's covered by grass. The concrete structure you see is actually the spillway with three gates. Again, the river offered us refreshing views. It was a long ride back to Ipo Dam, about 45 minutes to one hour if I remember it right. As soon as we got back, we made our way to San Jose del Monte for a late lunch. We had one last stop before calling it a day, and that's the La Mesa Dam. 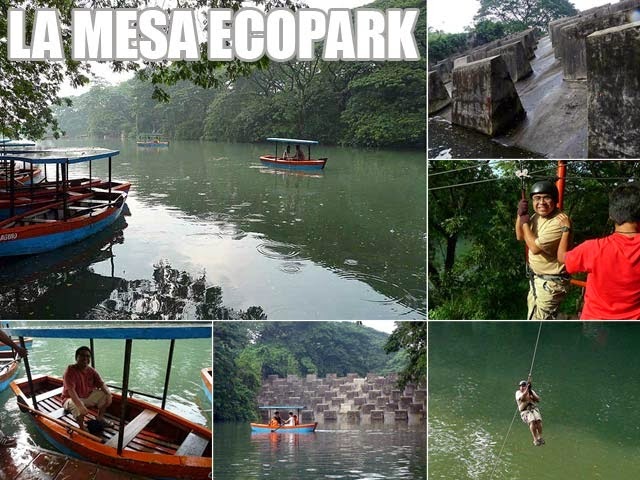 And to see it, you had to go to the La Mesa Ecopark. We had a hard time finding the entrance which is in a village along Commonwealth Avenue. One way to get in is through Winston Street. The bad news was we could not take photos of the dam itself for security reasons! That was a big disappointment. But we got to enjoy some of the activities in the park though such as boating in the lagoon and the riding the zipline which was really fun! We spent PHP50 each for entrance (QC residents and students get a discount so don't forget to bring your IDs), PHP200 for a 30-minute boat ride, and PHP100 each for the zipline. Not bad! And with that, we completed our tour of Metro Manila's sources of water! Read more in Pinoy Mountaineer. this weekend meron ulit tree planting. gusto nyo sumama? Naku, aakyat akong Pulag this weekend. Sana umabot ako sa taas! Hahaha! 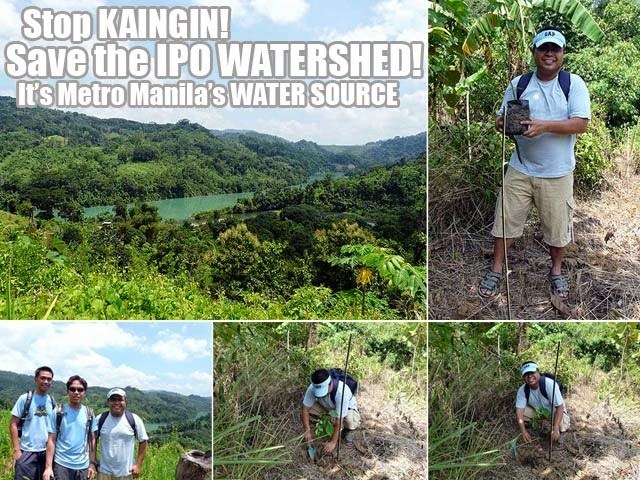 Thank you very much for supporting our advocacy for Ipo Watershed. We hope to see you again! Sir, baka pwede niyo pala i-mention sa blog ninyo na aside from planting trees together with UPM, may option pa to adopt an area in Ipo just like what UPM did. We became an official watershed partner when we signed an MOU (memoradum of Understanding) together with Manila Water, MWSS, DENR region 3, Municipality of Norzagaray. All they have to do is contact Manila Water. Manila Water kasi ang nagfafacilitate ng MOU signing at sila nagSpearHead ng Adopt-a-watershed program sa Ipo. 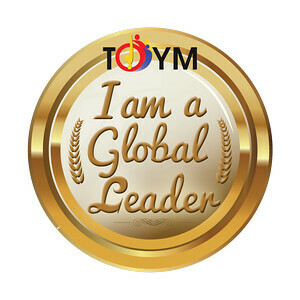 Contact Cyndi Iblan 926-7999 local 2047. Thanks!